At that time, he had been recruited by Valley Baptist Medical Center. 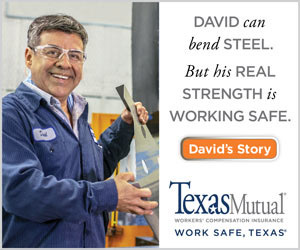 What they do is vital for South Texas and for that matter the world. 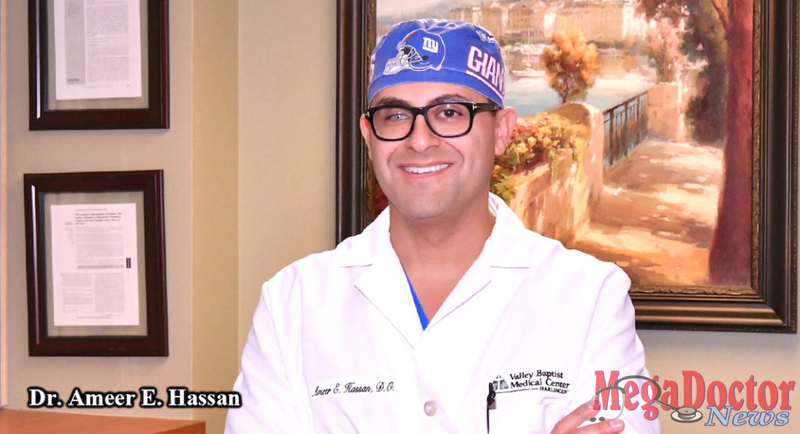 Dr. Hassan serves as the Director of Endovascular Surgical Neuroradiology and Clinical Neuroscience Research at the Valley Baptist Neuroscience Institute in the Valley Baptist Medical Center. This hospital has gone out of their way to acquire technology, recruit the best physicians, and plan and build a team of professionals in the field of neurology. They are the first responders when someone suffers a stroke. Their participation is vital in a situation like this. In this issue, you will learn more about them and who else is involved in this team. Since 2012 to date, Dr. Hassan has treated 4,000 cases of stroke. His colleague Dr. Wondwossen G. Tekle, a dual board-certified neurologist, has treated about 2,400 cases. Dr. Tekle also specializes in Stroke and Neurocritical Care and Endovascular Surgical Neuroradiology. Yes, there is no doubt, they deal with high volume of stroke patients. 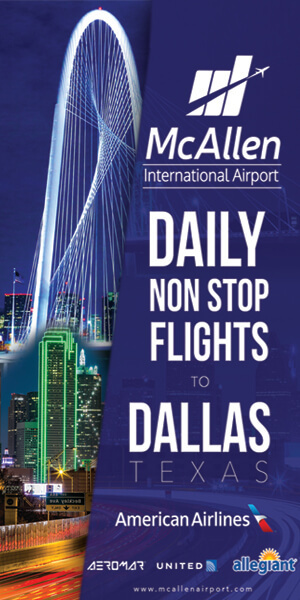 Dr. Hassan told Mega Doctor News that outside of Houston there is nothing like them. Lots of work has been done to achieve what they have done. For example, the Swift Prime study that proved endovascular treatment works for stroke, they were the only site in Texas, here in South Texas. Valley Baptist Center was the only site for enrolling patients in Texas. There was also the Dawn study that expanded the stroke treatment window up to 24 hours; they were the number six enrolling site in the world. Dr. Hassan and Dr. Tekle were the authors of the paper published in the New England Journal of Medicine. This, indeed, was a personal achievement for both physicians, because getting a paper published in the New England Journal of Medicine, the most prestigious medical journal is not an easy task. According to Dr. Hassan, getting into those trials was great. But continuing the amount of research they are doing, looking into every aspect of stroke, and trying to either improve stroke primary and secondary prevention or treatments and now going into the rehab research has made this program a top tier program in the United States. On another note, I had the pleasure of meeting Dr. Caldwell Esselstyn, Jr. He visited DHR Health and gave a conference for all local residents that are interested in staying healthy and restoring their health. Dr. Esselstyn wrote the book, “Prevent and Reverse Heart Disease.” DHR Health hosted an extraordinary event with such a renowned physician. He came with a message that restores hope for people looking to get healthier. His conference revealed the secret of being healthier through a plant-based diet. Yes, this is radical, but he proved in front of approximately 200 attendees that it is possible to reverse heart disease, and in many ways completely abolish it. Join me and glance through this Mega Doctor News issue; I know you’ll enjoy it!